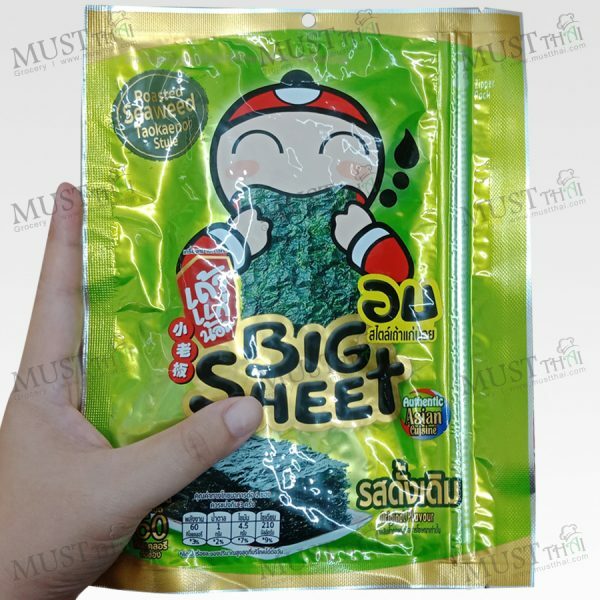 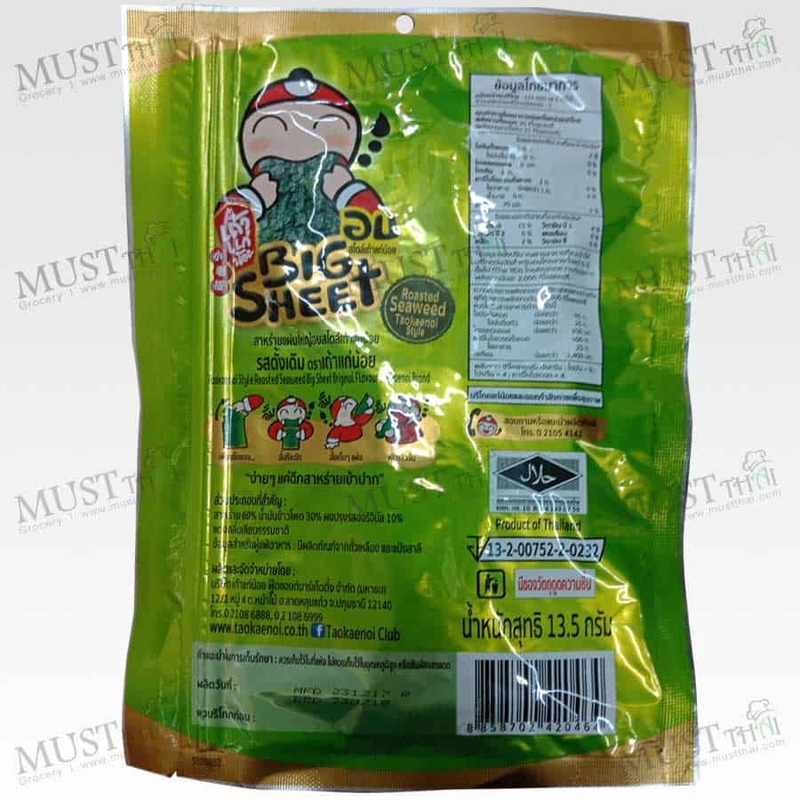 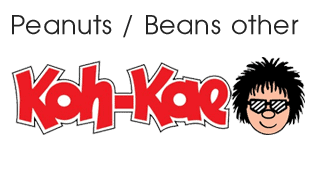 Korean Style Baked Seaweed Big Sheet Original Flavour Tao Kae Noi is manufactured by high quality machine. 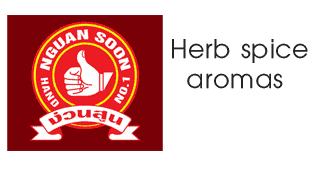 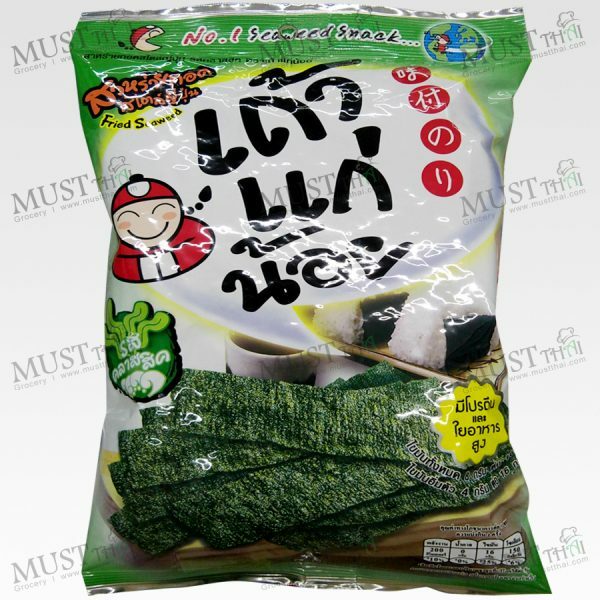 Taokaenoi seaweed is clean, freshness, crispy and natural delicious taste. Korean Style Baked Seaweed Big Sheet Original Flavour Tao Kae Noi is manufactured by high quality machine. 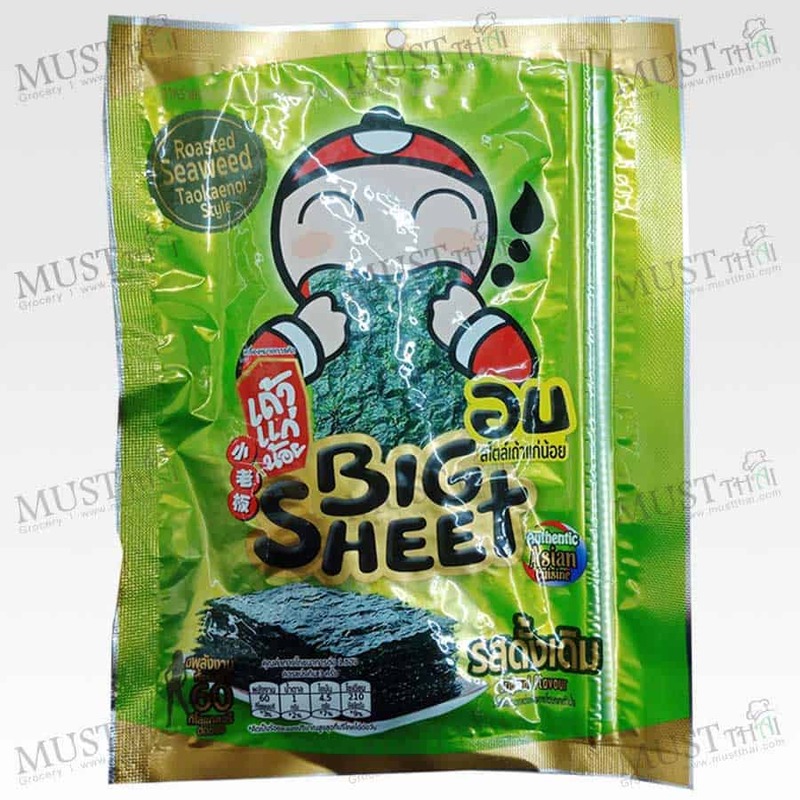 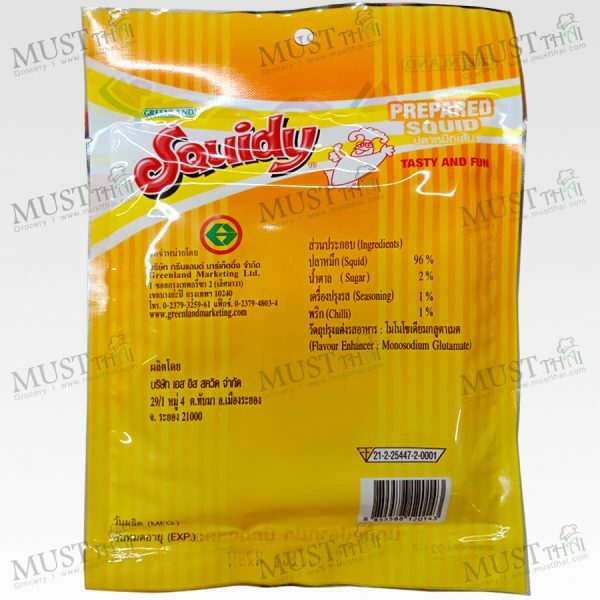 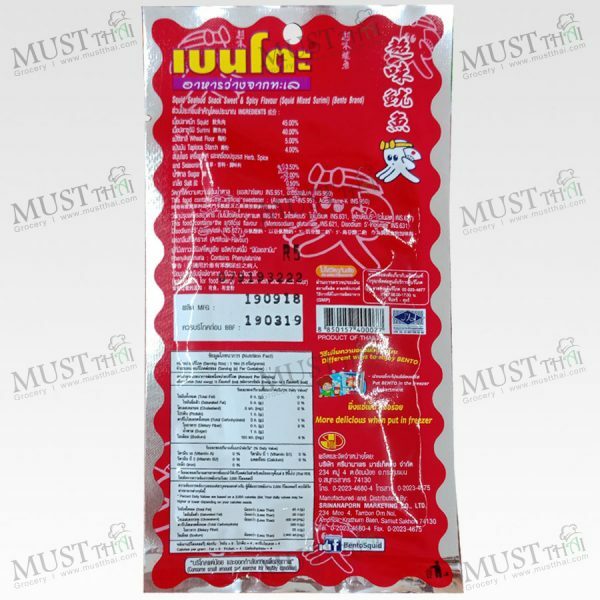 Taokaenoi seaweed is clean, fresh in ziplock bags, crispy and natural delicious taste. 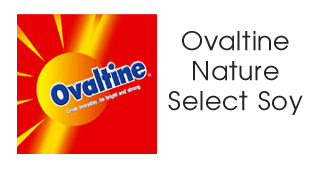 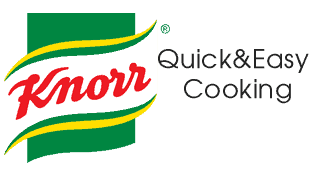 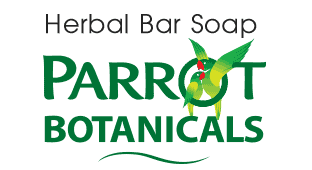 You can enjoy this product everywhere and every time. 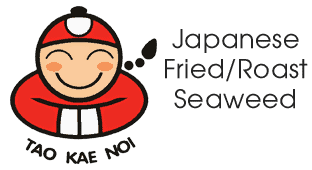 Kelp is a food that contains minerals that your body needs. 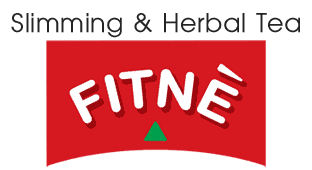 Protein and high fiber. Seaweed snacks are common in Asian countries and famous for its health benefits. 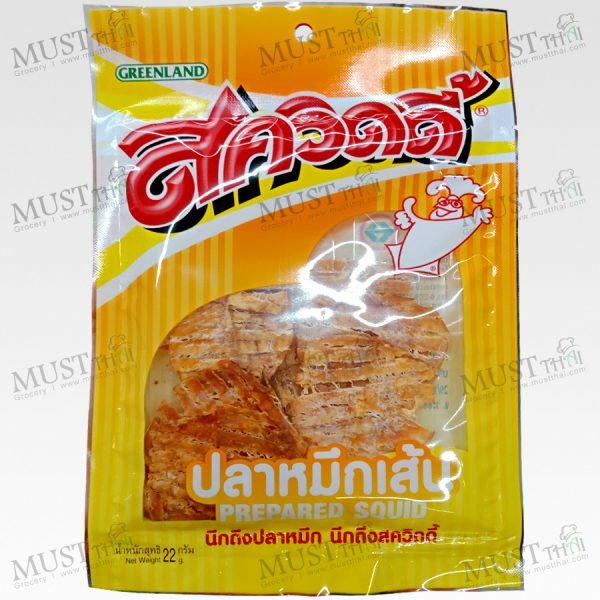 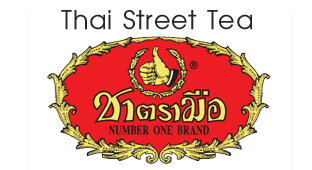 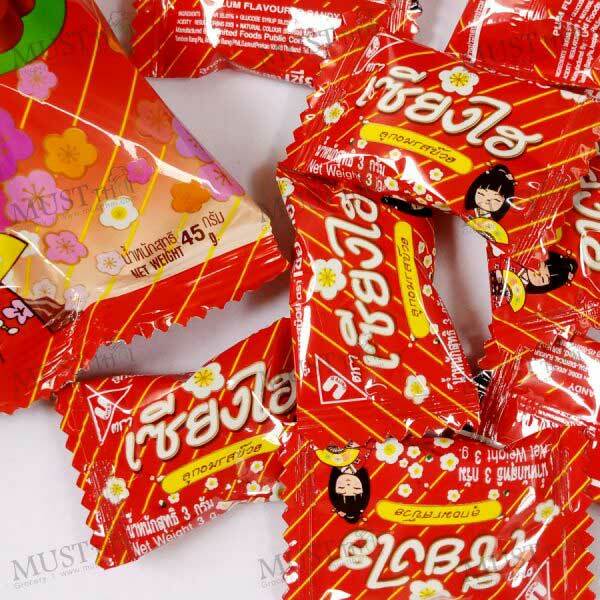 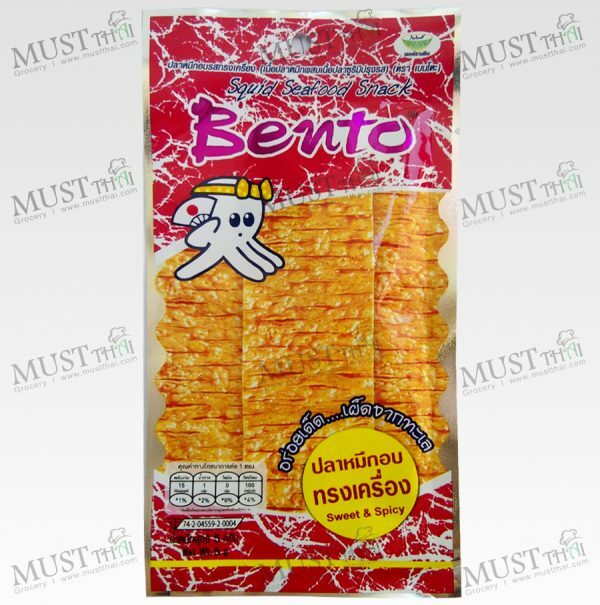 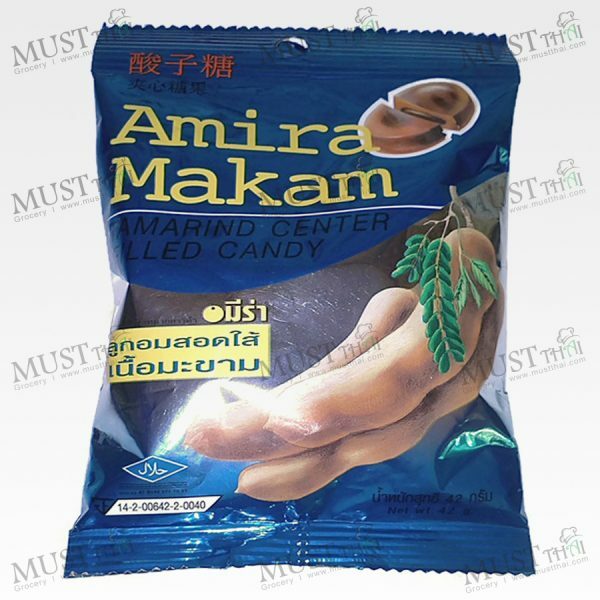 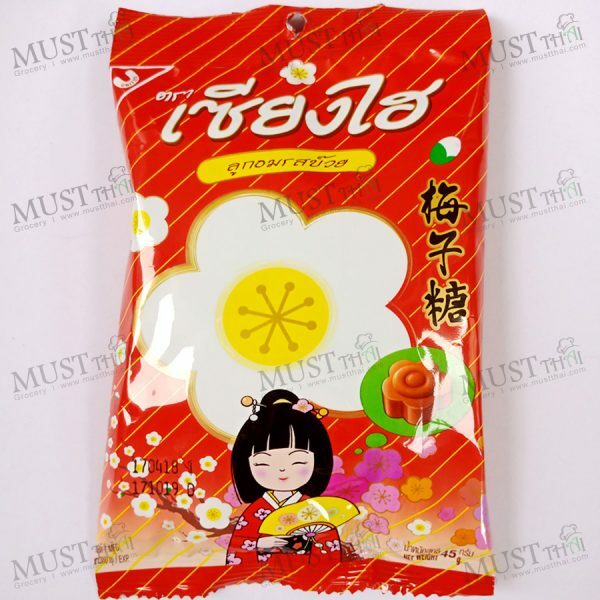 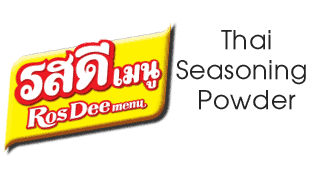 Seaweed originally used in Japan is very popular Thai snack. 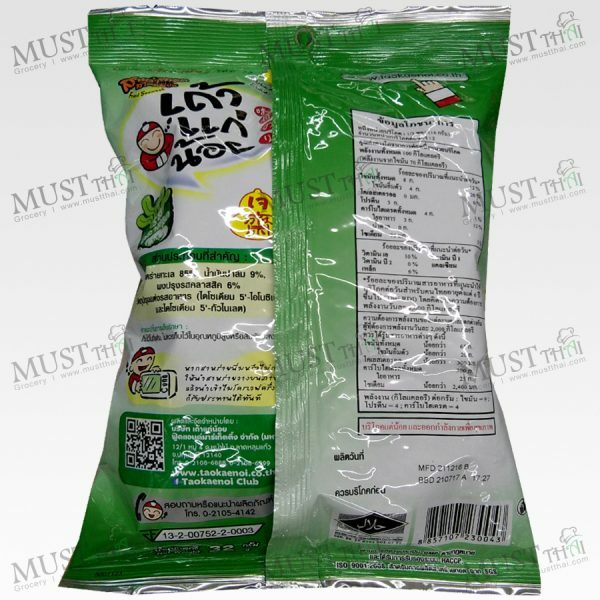 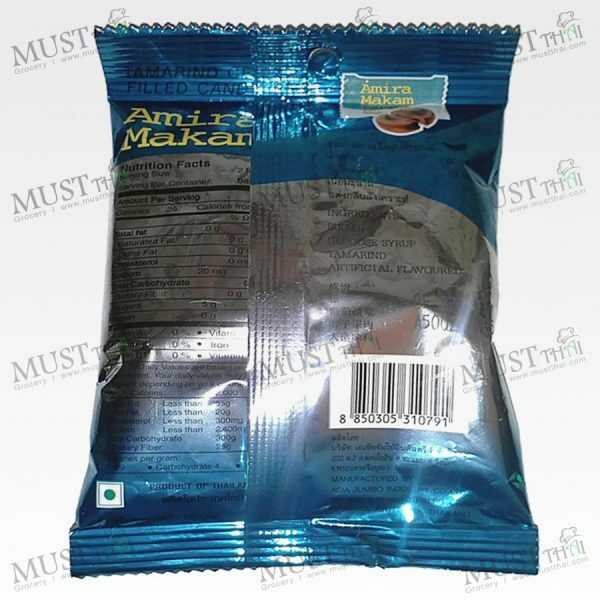 Seaweed 60%, Corn Oil 30%, Seasonings 6% , MSG and flavored food.